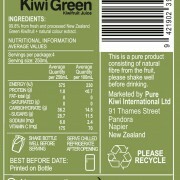 We are so convinced about the of benefits of Kiwifruit we have added another flavour choice to our brand. 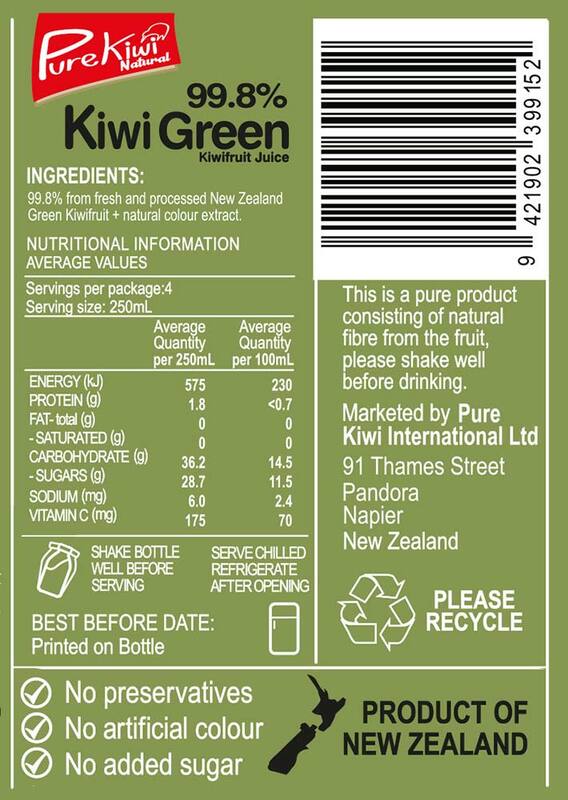 Our Kiwi Green juice is pressed from a blend of fresh kiwifruit and Concentrate and like the 100% Kiwi Gold Juice is packed with dietry fibre which helps decrease the risk of colon cancer and diabetes. It is also effective in reducing cholesterol levels and lowering the probability of heart attacks. 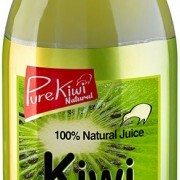 Kiwi Green also contains high levels of Rutin and Lutein — these flavonoids are very powerful antioxidants that are proven to be strong anti-cancer agents.